Christian Horner says Max Verstappen is doing a "remarkable" job for Red Bull, amid the team's pursuit of Mercedes and Ferrari. Max Verstappen was left fuming at his rivals after being denied the chance of a final flying lap in Chinese GP qualifying. Pierre Gasly admits his start at Red Bull has been "difficult" but driver and team are confident he will find a breakthrough. Max Verstappen hopes Red Bull's work since the Bahrain GP will enable them to close the gap to Mercedes and Ferrari in China. Honda have been praised for "significantly reducing" their deficit to Ferrari and Mercedes, who are convinced they have almost reached parity. Red Bull boss Christian Horner believes Adrian Newey has been energised by Honda's arrival at the team for F1 2019. Red Bull have revealed their F1 2019 car in the team's traditional race livery ahead of winter testing getting underway in Barcelona. Formula 1 2019 begins in earnest on Monday with the first of eight days of winter testing at Barcelona with all 10 new cars on track. Is this really the new Red Bull? Introducing the new Red Bull...with a colour scheme we were not expecting! But the team admit it is only a one-off. 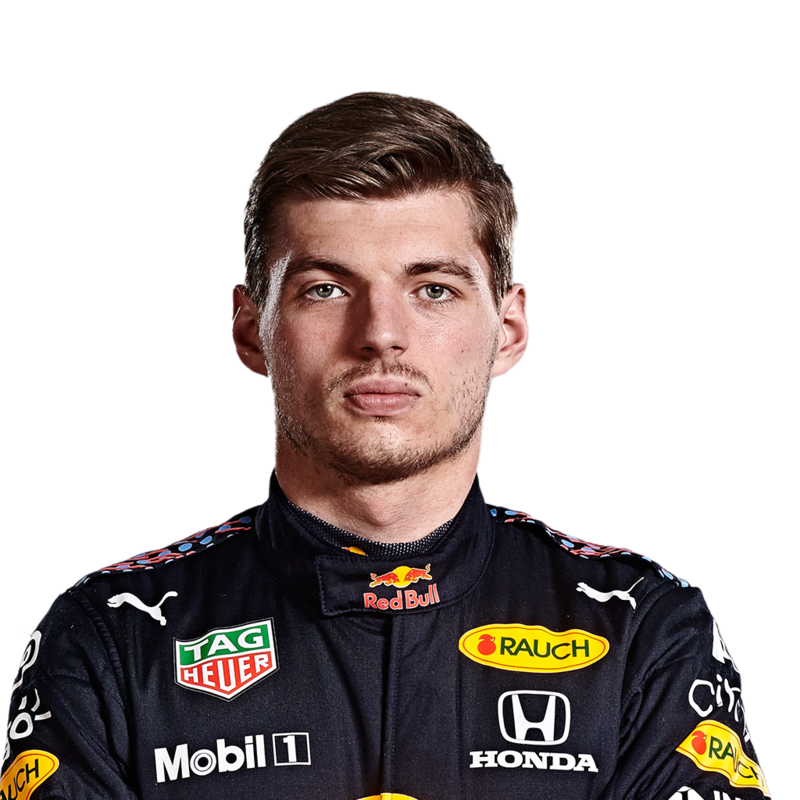 Red Bull's Christian Horner reckons Max Verstappen is the driver Lewis Hamilton and Sebastian Vettel will fear the most in F1 2019. The Sky F1 pundits discuss Lewis Hamilton, Sebastian Vettel, Max Verstappen and lots more in the build-up to pre-season. Jenson Button believes F1 is poised for a three-team fight at the front in 2019 and that it is key for Max Verstappen he is part of it. Lewis Hamilton and Sebastian Vettel believe Max Verstappen has proved he is ready to challenge for the title next season. Red Bull have been "really encouraged" by the recent progress of their 2019 engine partners Honda ahead of next season. 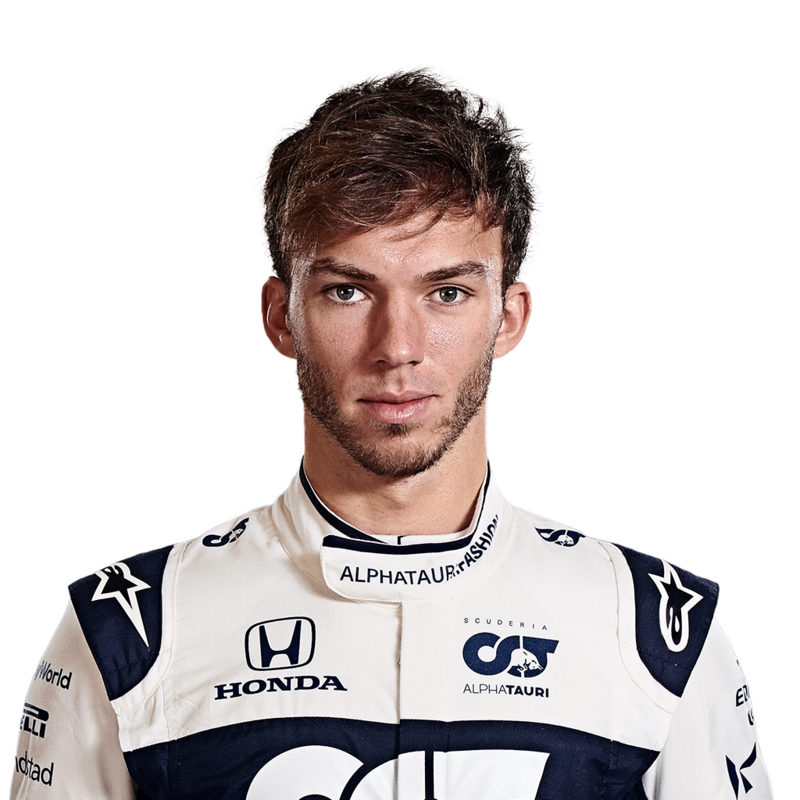 New Red Bull recruit Pierre Gasly says he still has a lot to learn in F1 as he prepares to go up against Max Verstappen in 2019.